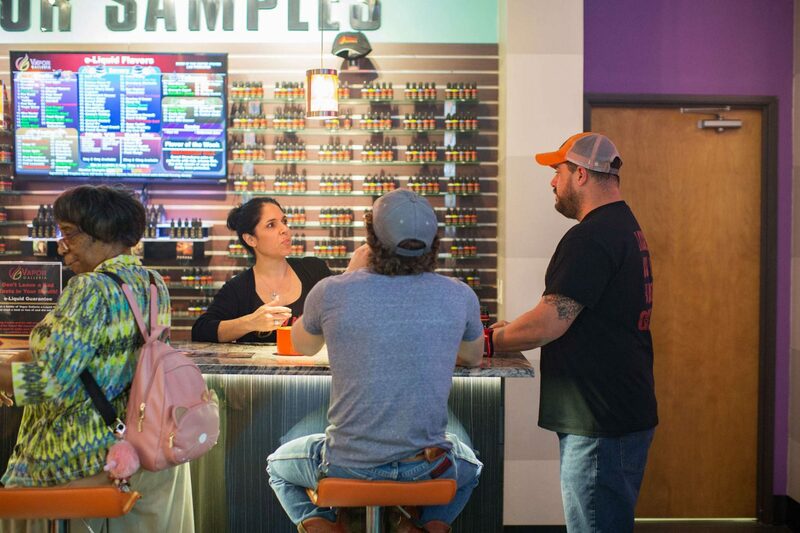 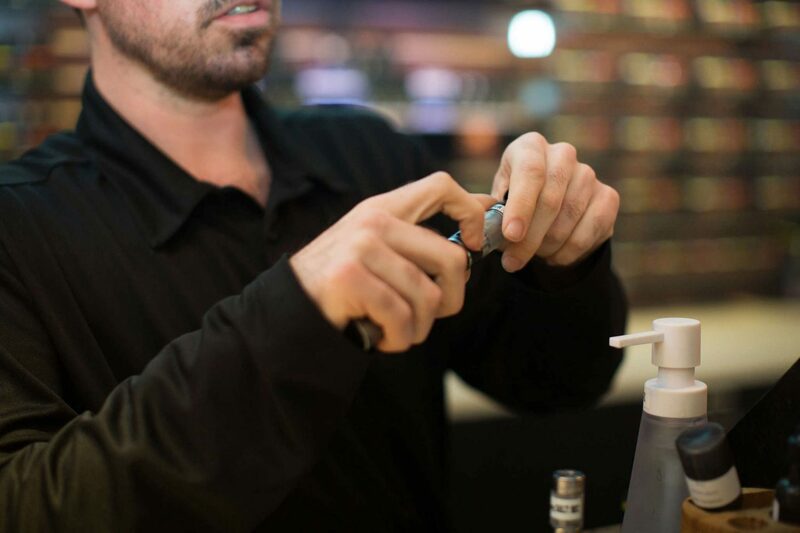 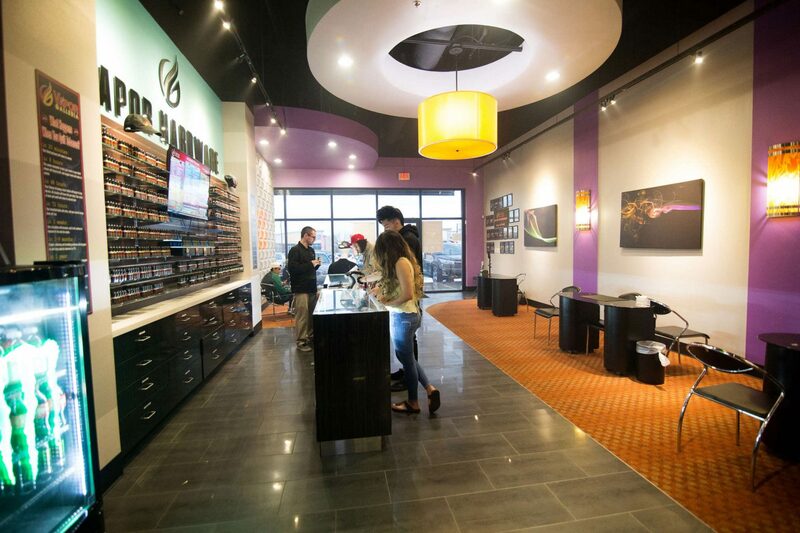 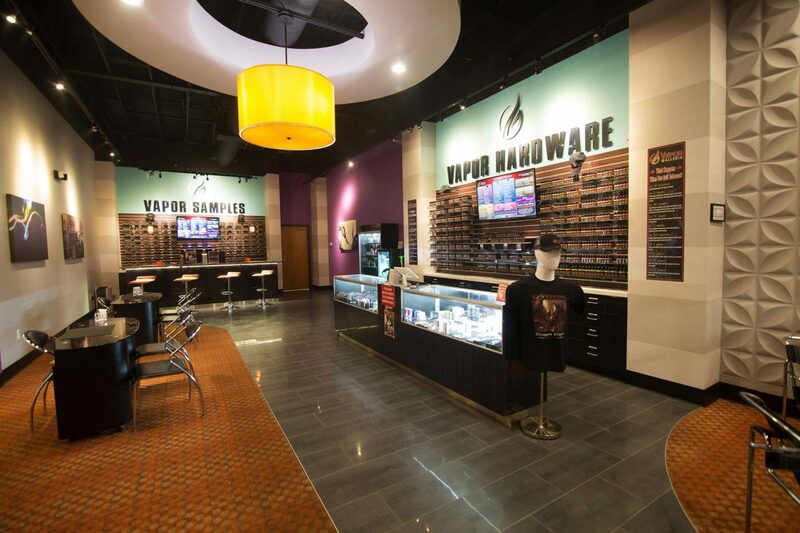 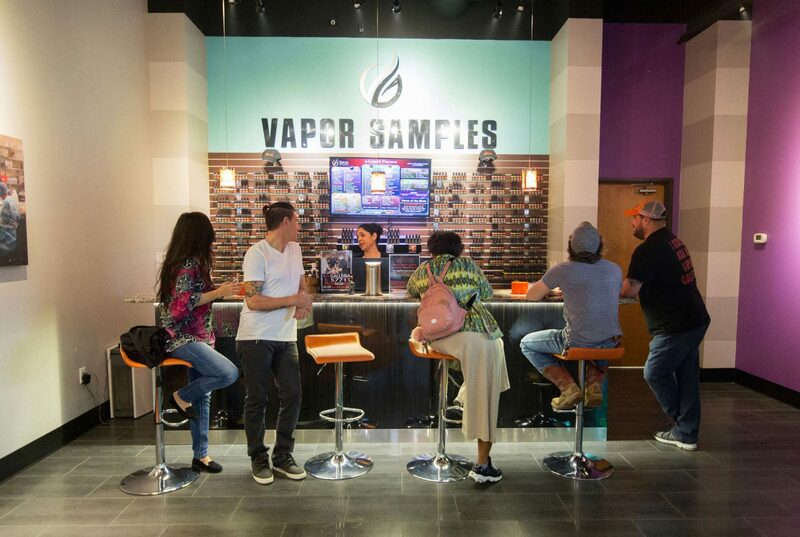 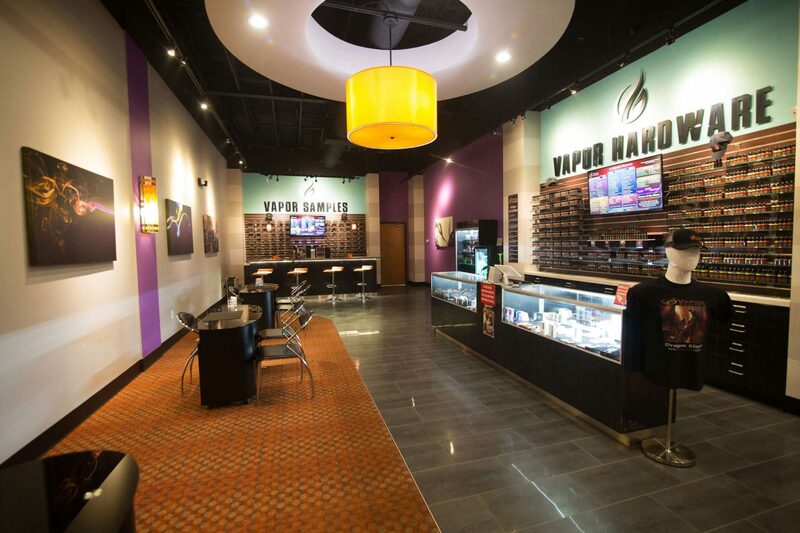 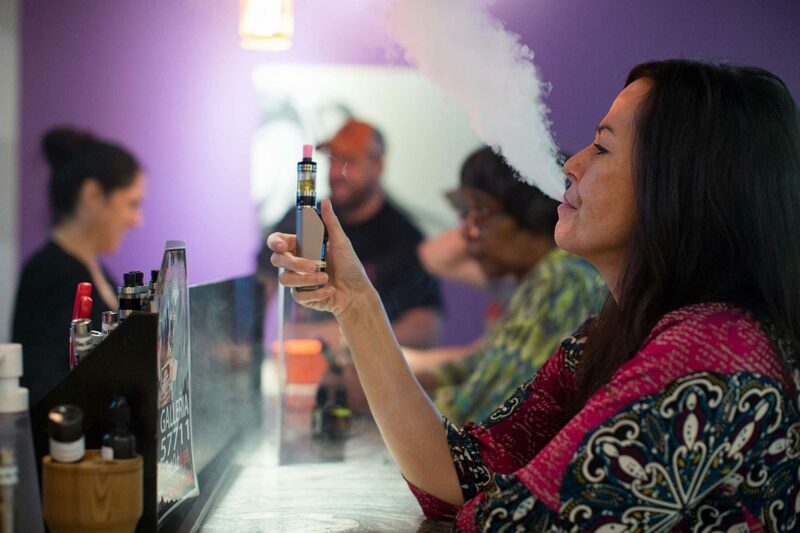 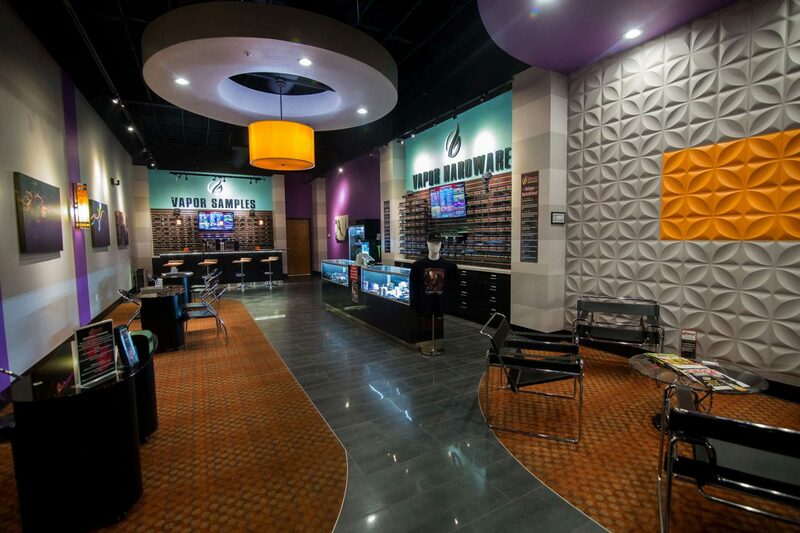 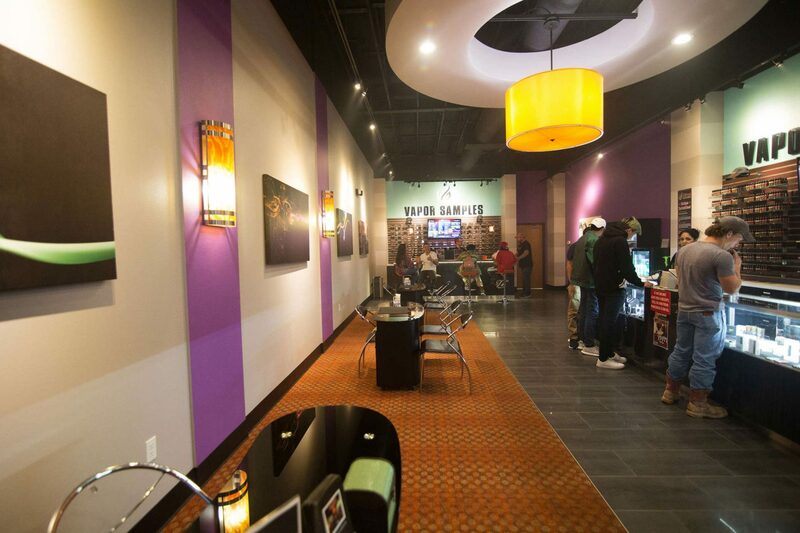 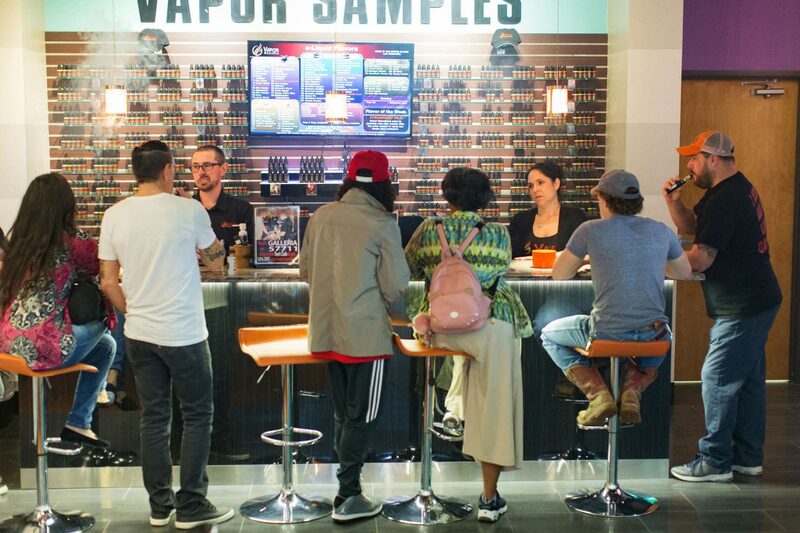 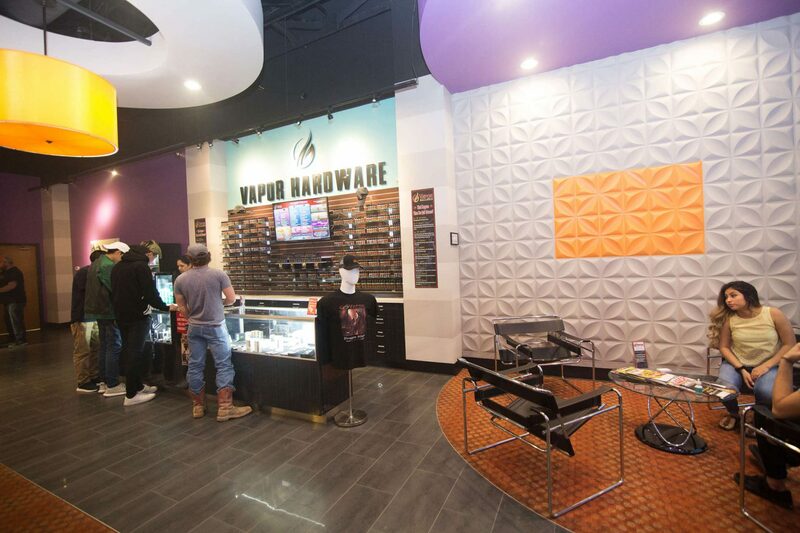 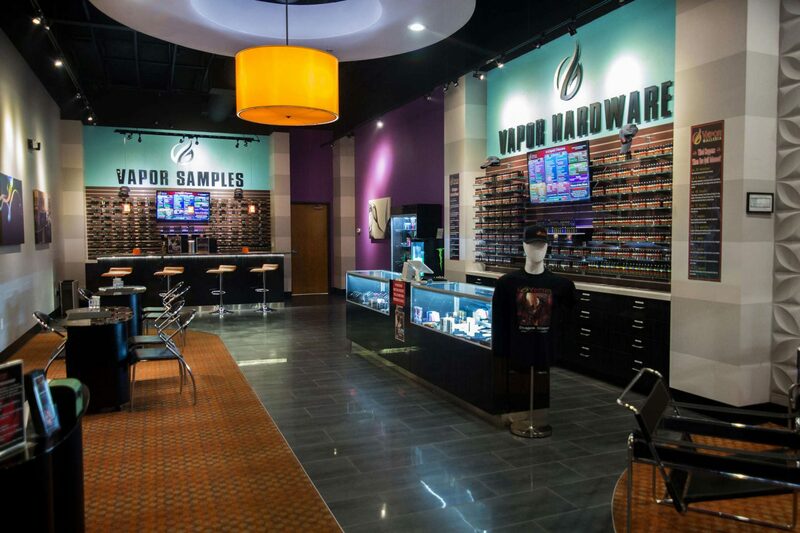 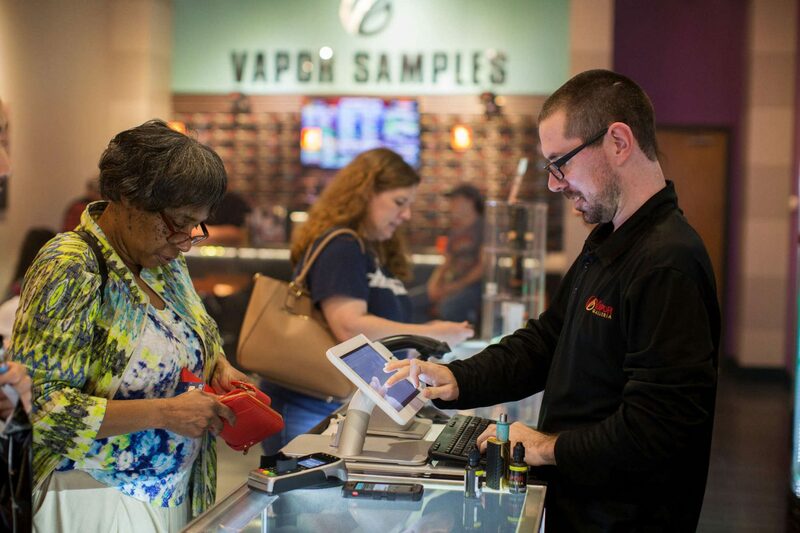 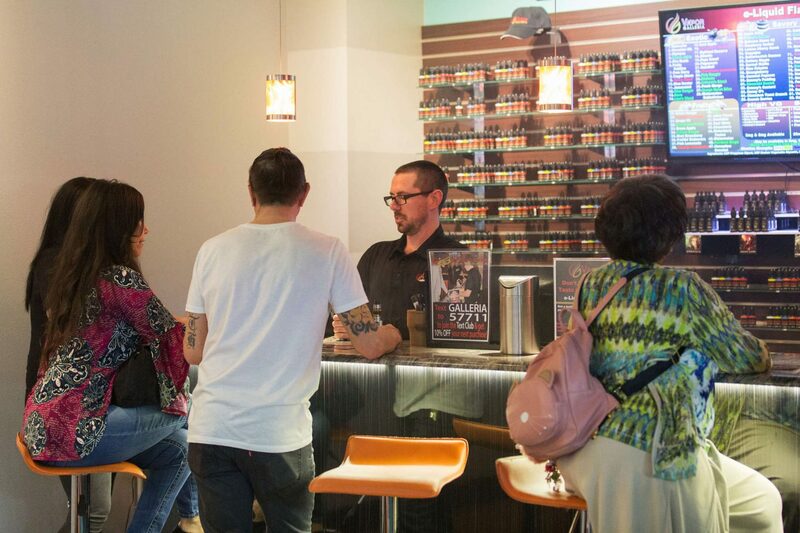 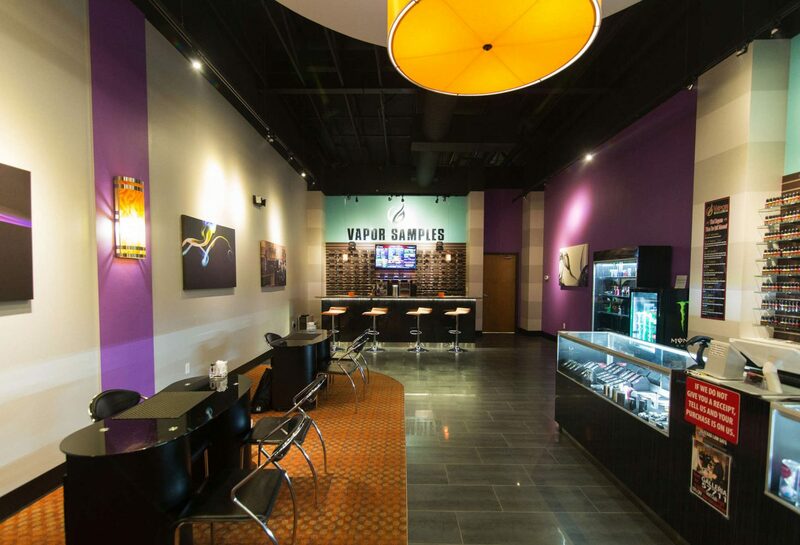 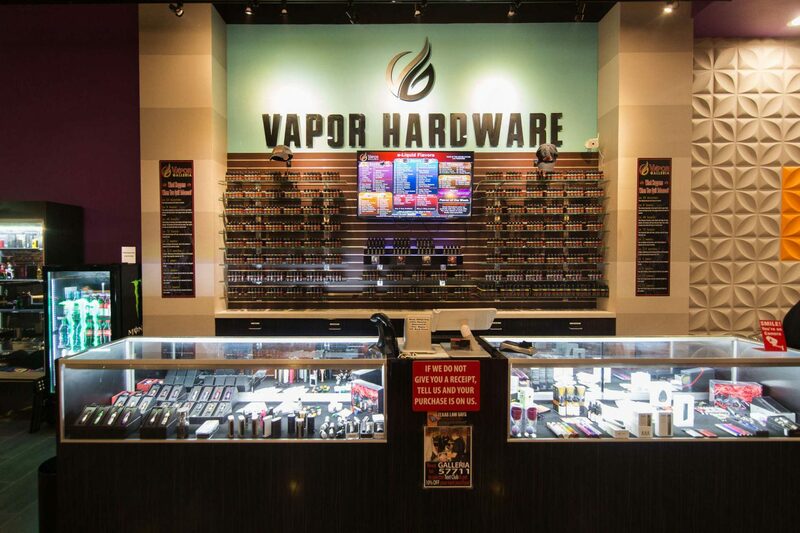 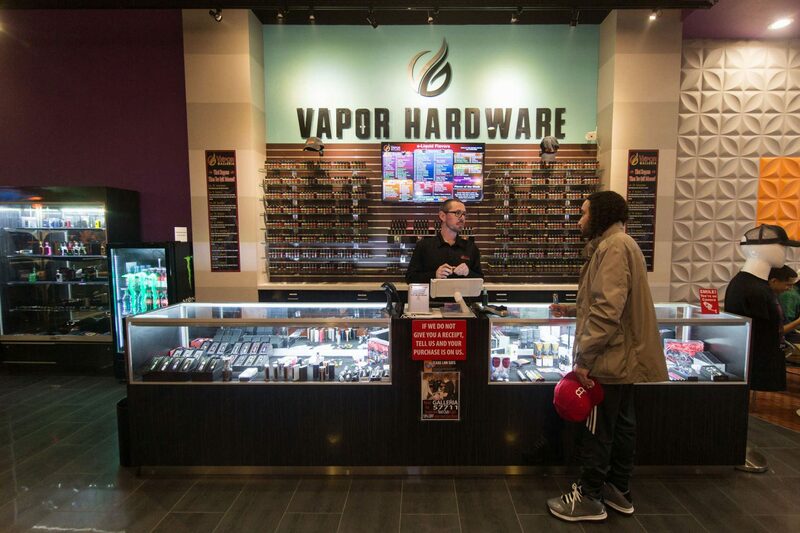 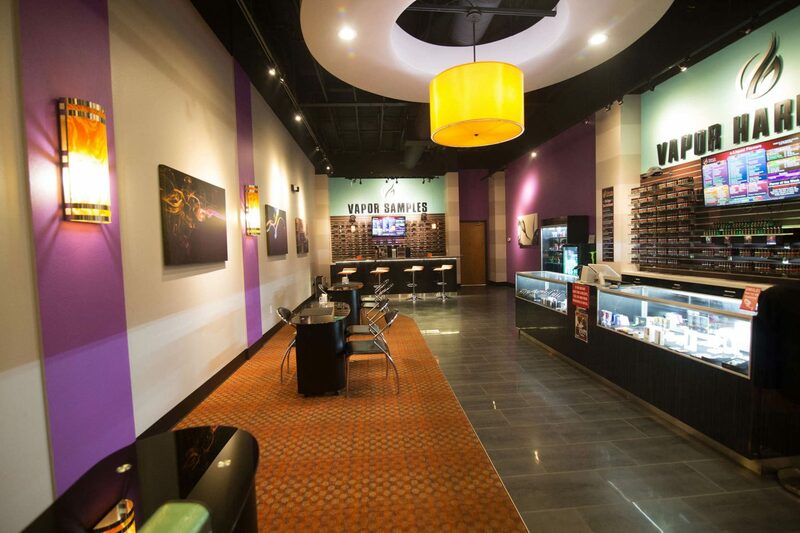 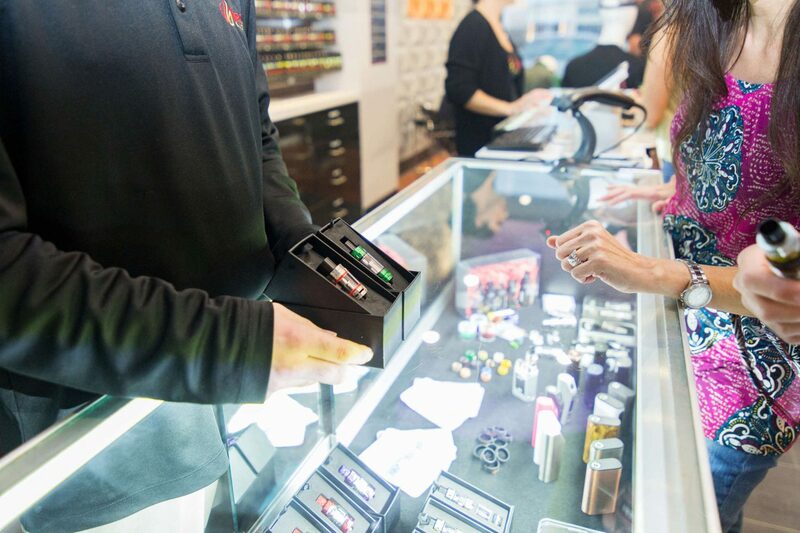 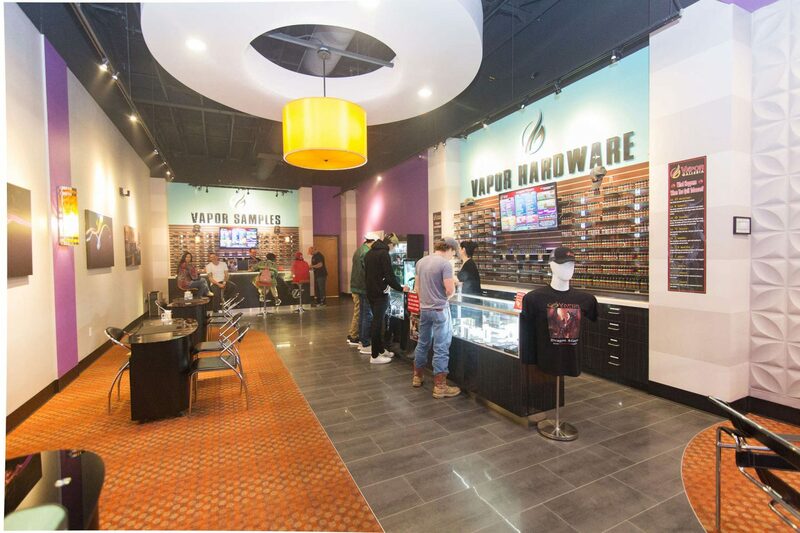 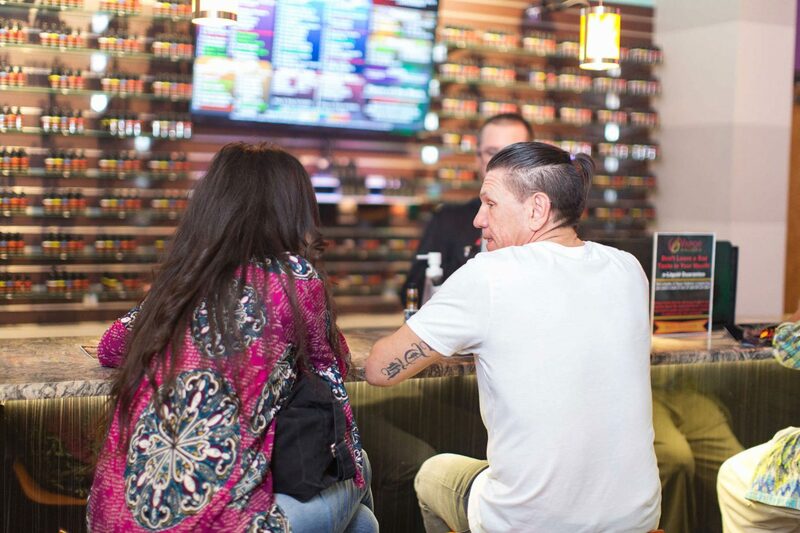 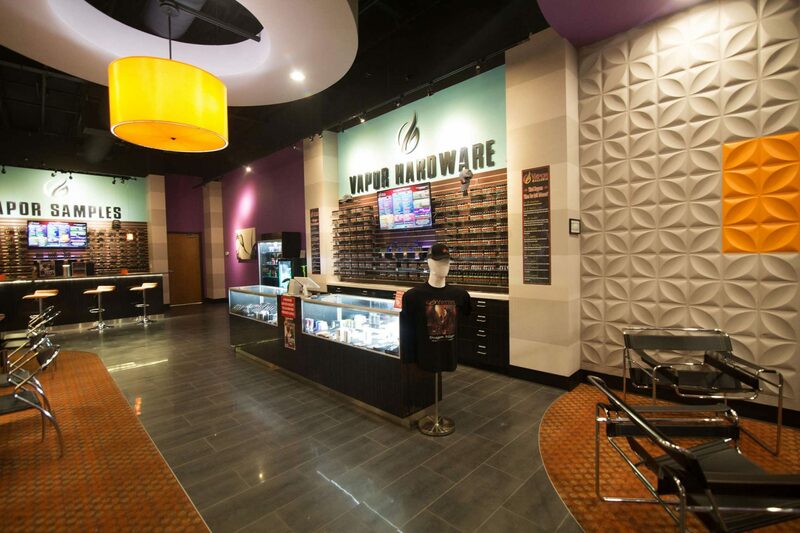 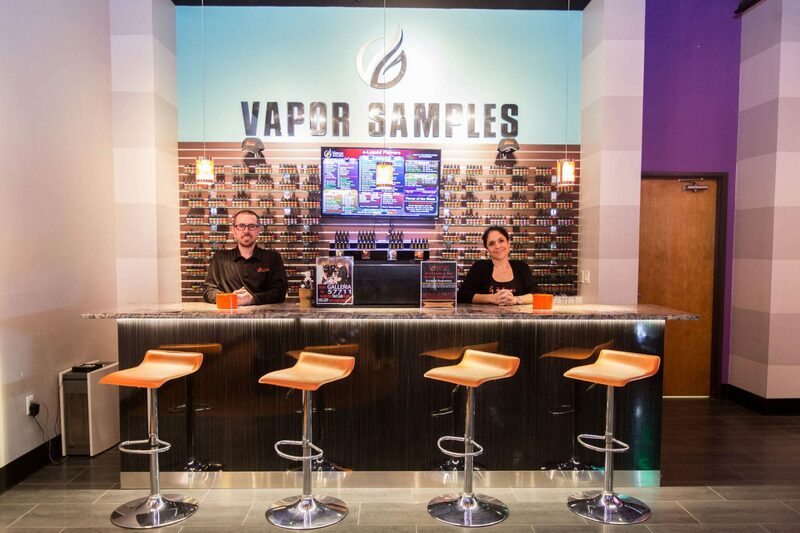 Our Franchise Support Center is staffed with technical experts who themselves use our products and have personally managed Vapor Galleria stores. 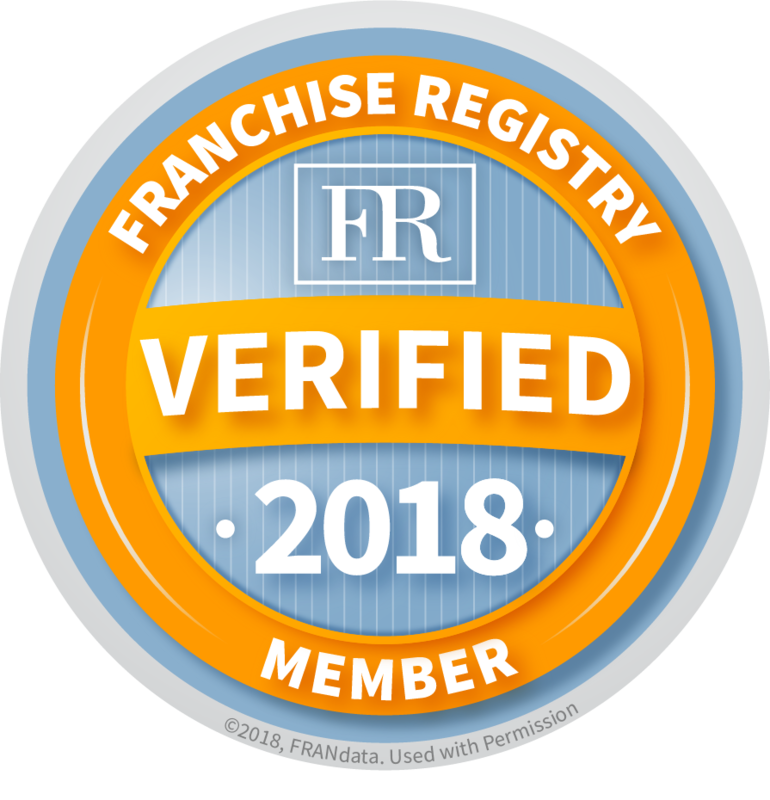 We provide you with a step-by-step Operations Manual that covers every facet of the business from marketing to sales to operations. 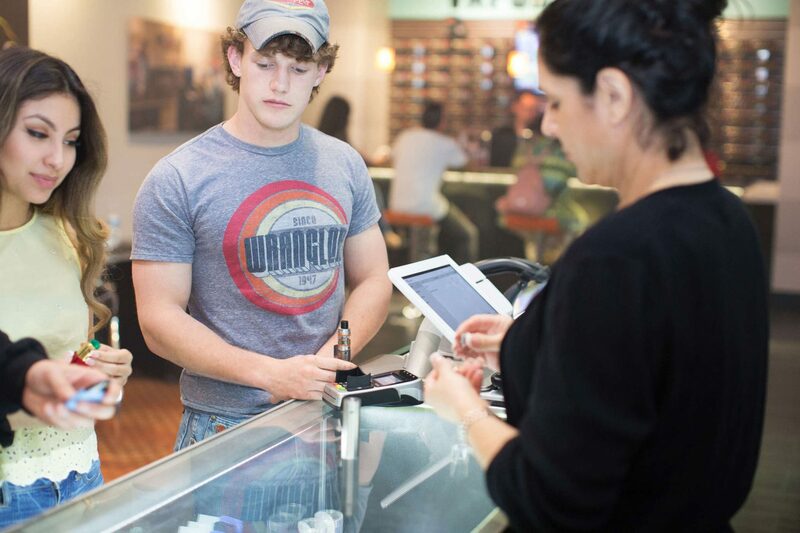 Our proven system eliminates the guesswork, and enables you to quickly get your store open and revenue pouring in. 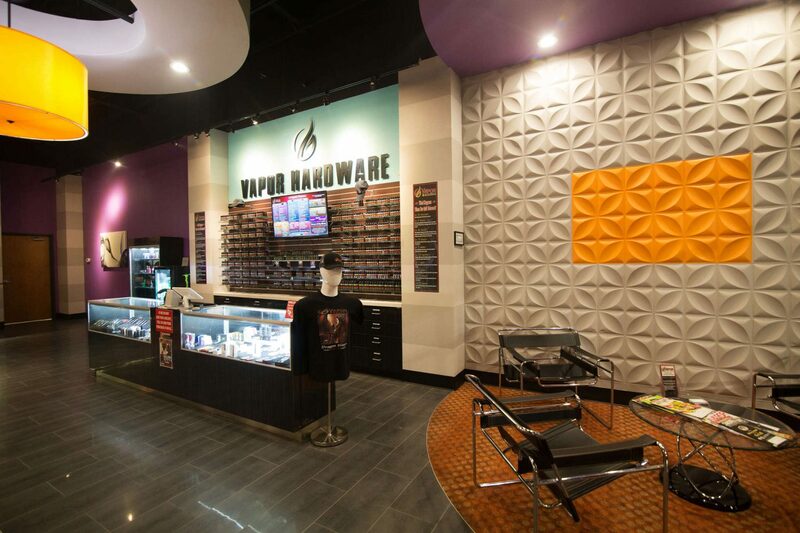 The Vapor Galleria Marketing department provides a hands-on approach to search engine optimization as well as maximum social media penetration through Facebook, Instagram, and Twitter. 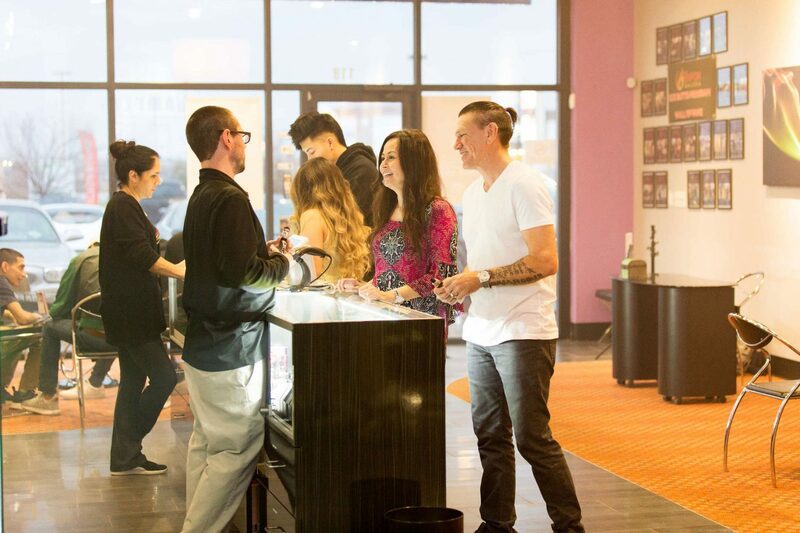 Our lengthy experience with land developers and shopping centers enables us to assist you in locating a site that will drive traffic to your store. 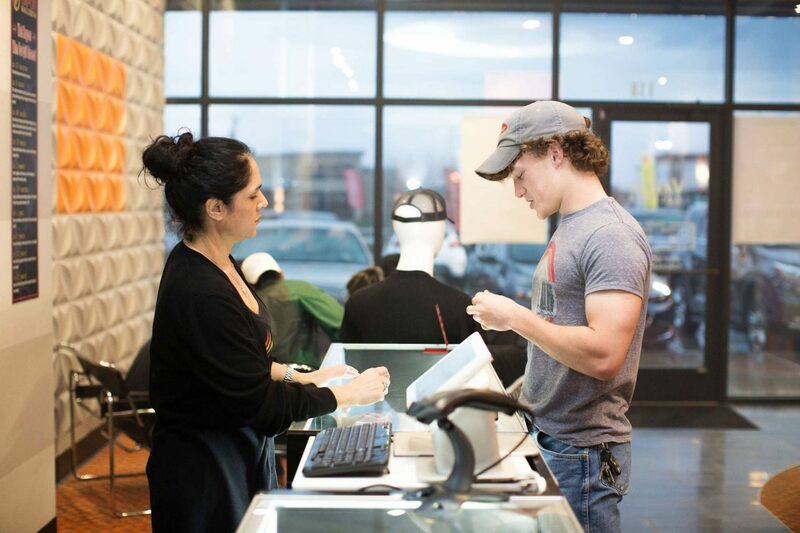 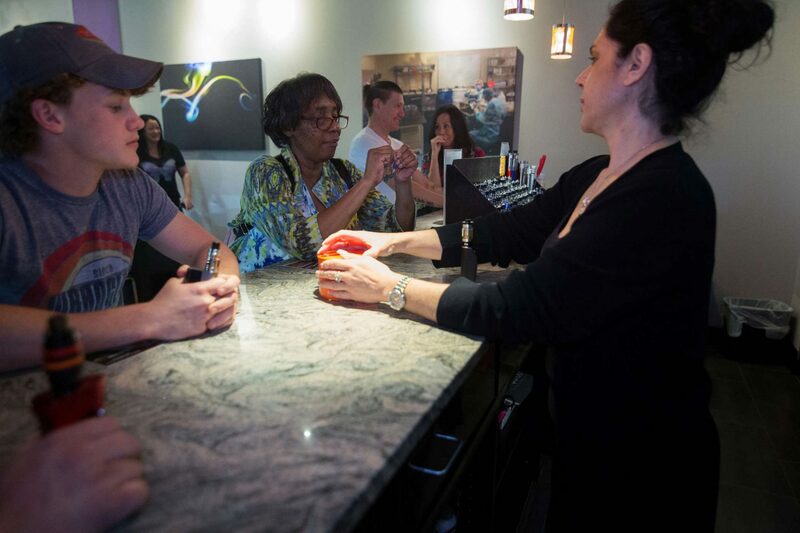 Our franchisees are tied together with a unique POS (Point of Sale) System that enables you to manage specials of the week; track your customer base and keep control of your inventory. 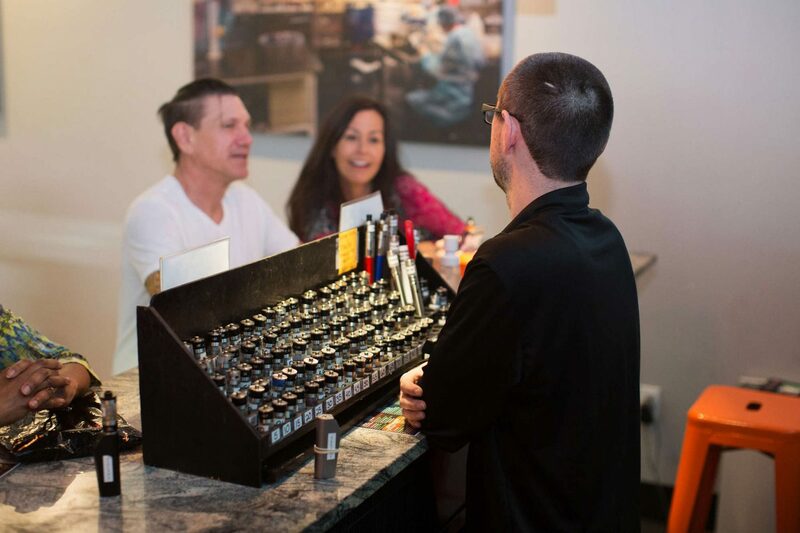 Our regular newsletters keep you up-to-date on industry trends and new products. 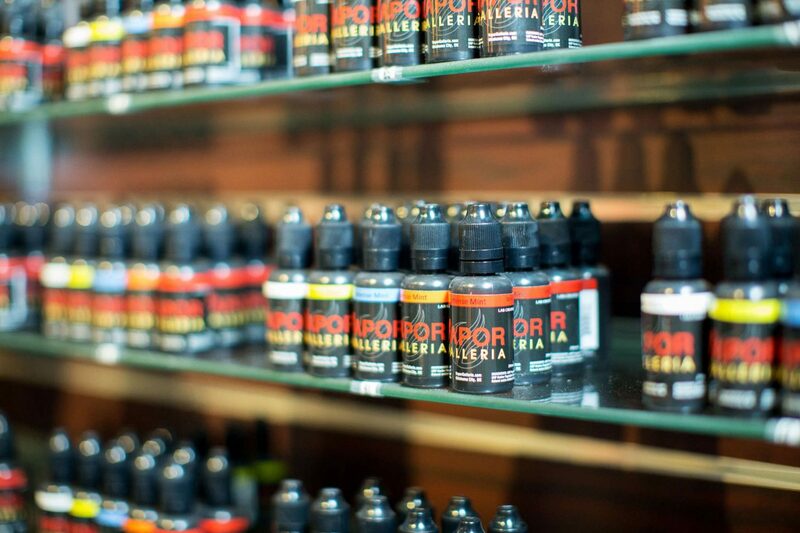 Because we manufacture our own e-liquids you will always stay in front of the competition. 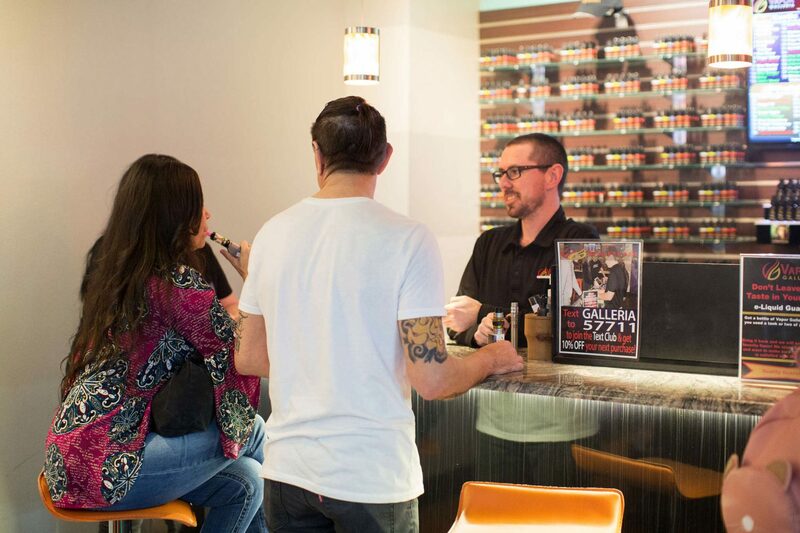 Our management philosophy believes that we are only as successful as our franchisees are successful so we are constantly creating new flavors and marketing techniques. 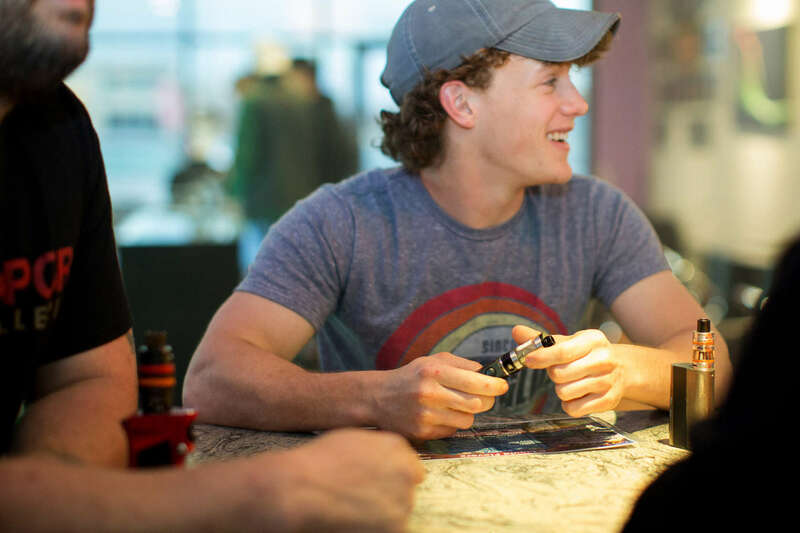 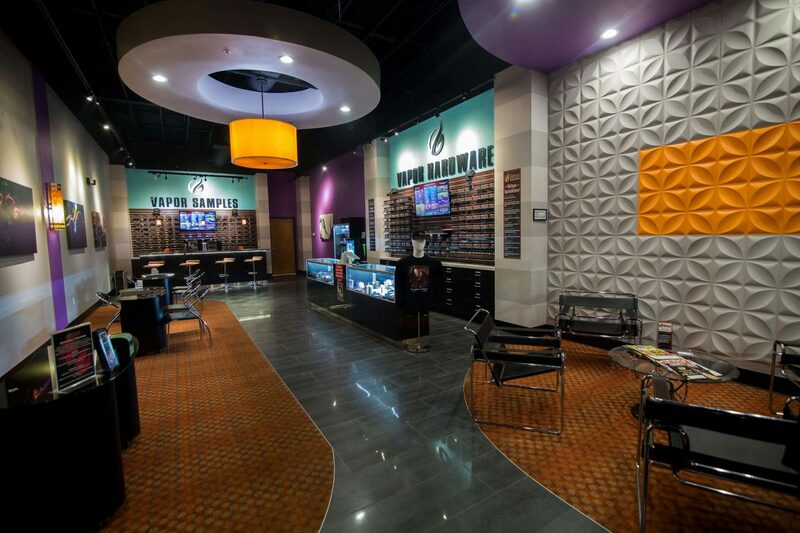 Whether you are a first-time entrepreneur or an experienced pro, a Vapor Galleria franchise will provide the vehicle you need to meet your financial goals.